6,90 € Tax incl. 5,75 € Tax excl. Do you have problems with prints becoming detached from the plate of your 3D printer? 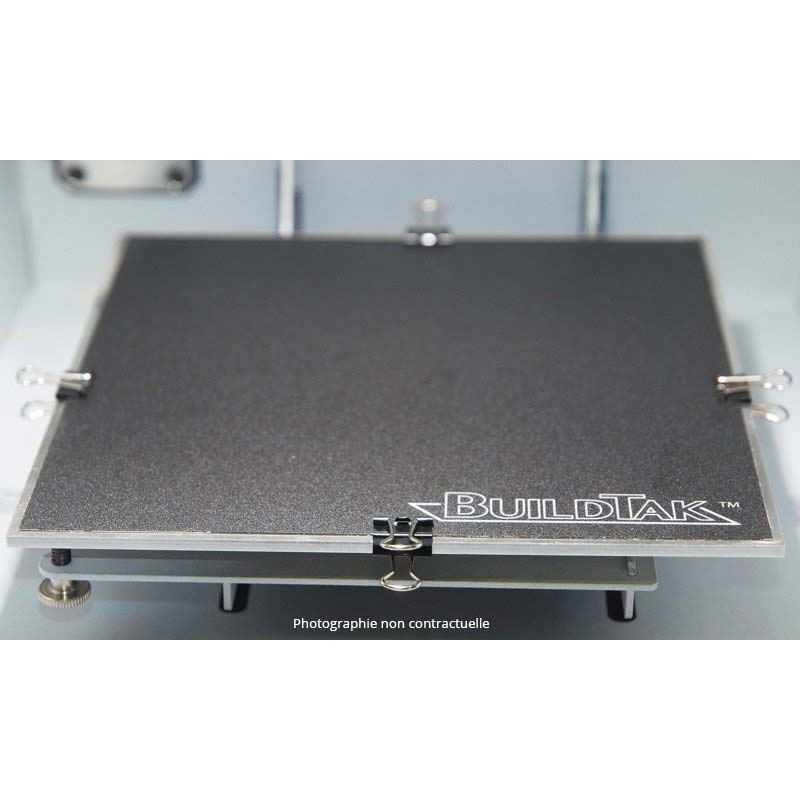 This is BuildTak, a thin, durable plastic film that sticks to the print bed of filament printers. 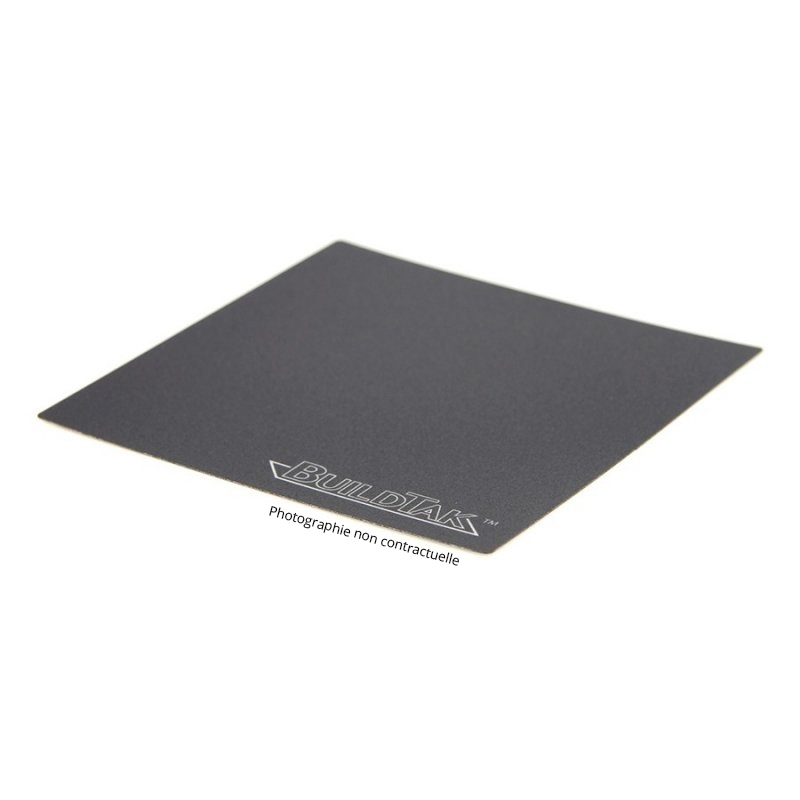 It provides the ideal surface for printing distortion-free 3D objects while allowing for easy cleaning and removal of printed prototypes. Creates the perfect interface between the printed 3D object and the plate, maximising the chances of sticking and allowing easy, clean removal of the object from the build surface.